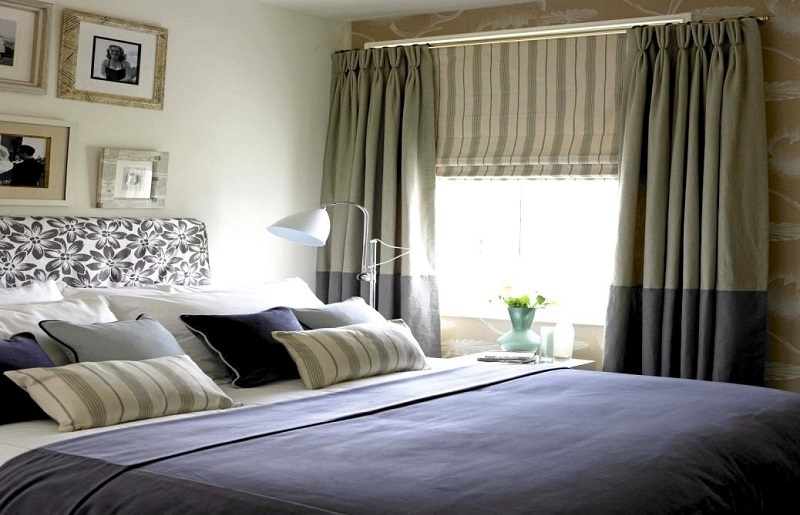 In today’s article, we will see some different types of modern curtain design ideas for home and how to combine them for each room in your home. Here in this article, we will discuss a huge collection of ideas to inspire you how you can bring new air to each room with little money. When it times to choose, you have to take into account several aspects. Among them which stand out, which are the best models and materials of curtains for living room, kitchen curtains, curtains for outdoors, curtains for bedrooms of adults, youth or children, etc and of course, it is important to know what effect you want to achieve with these curtains. For example, you have to think wisely about decoration, avoiding the passage of sunlight and heat, creating intimacy, separating environments or simply if you want to cover the window. Blinds of package or with rods: They are the best option for the windows of reduced or average size. They can be found with different fabrics, opacities and textures, chain or cord. Roller blinds in screen: They are excellent for insulating cold and heat, they admit the passage of light and protected from ultraviolet rays. They resist through time and the changes of time. Pleated blinds: They are placed in classic, sophisticated and elegant environments, with modern touches. Fabric curtains: It is possible to play with textures, colors, layers, opening types, etc. Even mix with blinds. Japanese panel: Allows a very cozy decoration. The panel consists of several sheets of fabric that are gathered sideways. Laminated or Venetian blinds: Cloth sheets covered by a thin layer of gauze, which provide the sensation of movement. The different textures and patterns make them ideal for decorating windows. Once you have in mind the types of modern curtain design ideas for different rooms, you also have to consider where you are going to place it. 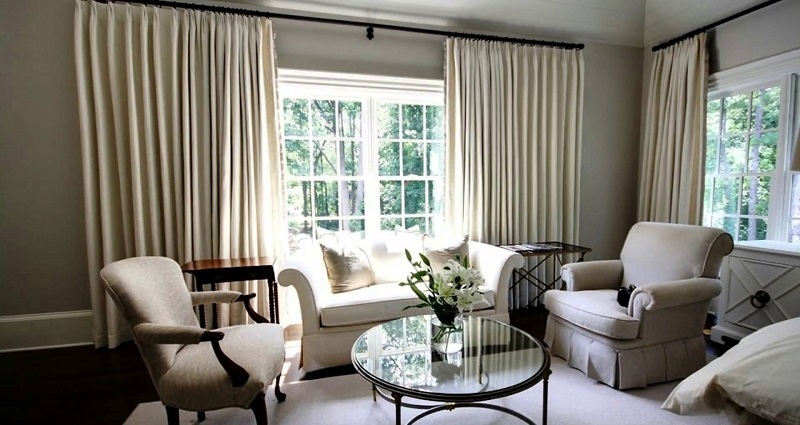 A curtain for the living room is not the same as for the bedrooms or the kitchen. A trend that has continued throughout life and continues to work is to combine with the quilt, comforter or bedspread to create harmony in the room. However, nowadays combinations of all kinds are allowed. Do not limit yourself and let your imagination fly. The highlight of the children’s curtains is that they must be of good quality, with the linen and cotton, in all its different textures, healthier and natural found. If the child is still small, it is best to be short curtains, so you cannot grab them and there is no danger of sag and can do damage. 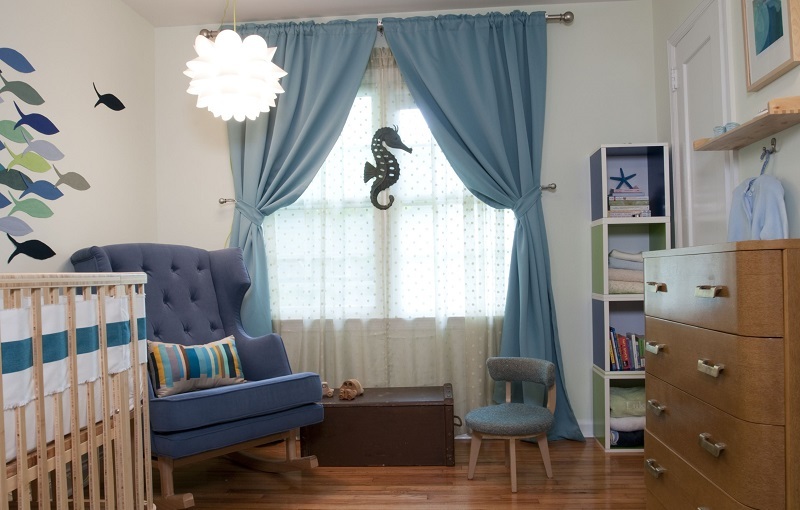 Designs and patterns should be pleasing to the child to feel comfortable in your own bedroom. 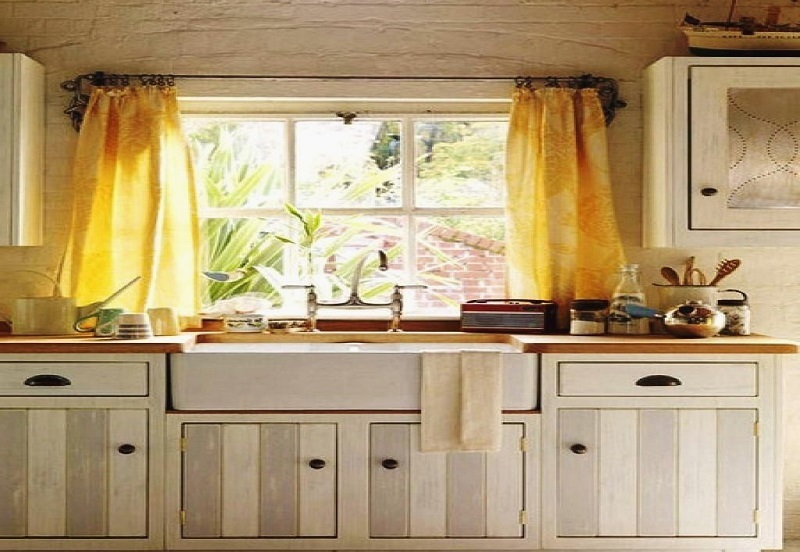 In addition to traditional curtains in kitchens, it is also possible to place blinds or Japanese panels if desired. What necessary to take into account is the size of the window and how much natural light enters through it. When you are applying modern curtain design ideas for kitchen, the size of the kitchen also matters. If it is a small kitchen we must go for models that create a visual effect where the room is much larger than it really is. 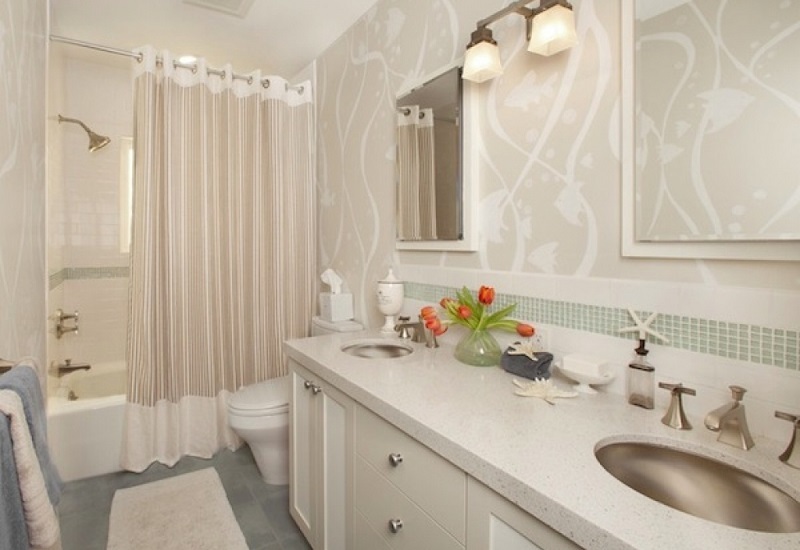 For bathroom curtains, it is important to have fabrics that are simple and resistant, because they are exposed to various changes in temperature, contact with water and products such as soap, shampoo, among others.